What was life like before Amazon? We can’t recall shopping in those days, but we did. And yes, somehow, we got through it. Nowadays, Amazon has become everyone’s one-stop shop for—including must-have fashion buys. So, while you might associate the mega retailer with books, tech, toiletries, and everyday necessities, WWD reports that Amazon’s apparel category is growing by leaps and bounds. Not only is fashion on Amazon undergoing a major makeover, but, it also has certain niche items you already want: The classic—and highly sought after—Reebok Classic Leather Sneakers and $40 mesh sandals that even Bella Hadid’ swears by, for example. With this in mind, I tapped my fellow editors to see what fashion items they’re currently adding to their carts as well as what they love to buy regularly on Amazon, and leggings topped everyone’s list. 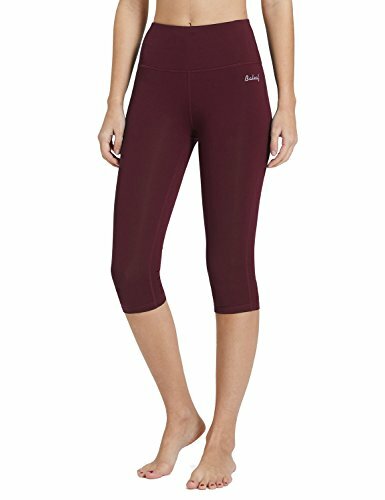 Amazon has every type of leggings that you could possibly need in life, including picks from some of your favorite athleisure brands such as Alo Yoga, Lululemon, and Adidas. 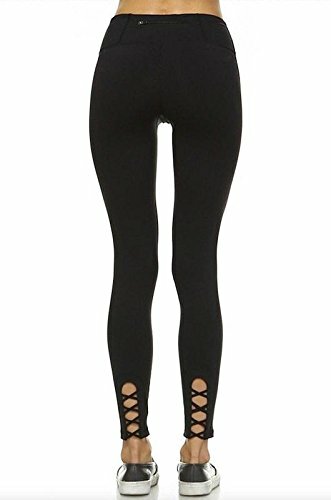 From staple leggings for working out to trending tights that can be worn everyone, Amazon is a goldmine for athleisure fashion items. But finding the best pieces takes time, patience, and dedication in order to spot the best picks. Luckily, we’ve done the hard work for you and scoured the site to bring you the coolest pieces that we hear at Style Salute HQ (and shoppers) all agree are amazing. Some are simple black leggings, some have mesh—but all of them have the approval of thousands of shoppers just like you. Ready for the next step? This crazy-simple trick is the key to healthy hair and skin.